The city of Los Angeles just made a giant step toward helping animals: banning the sale of fur. 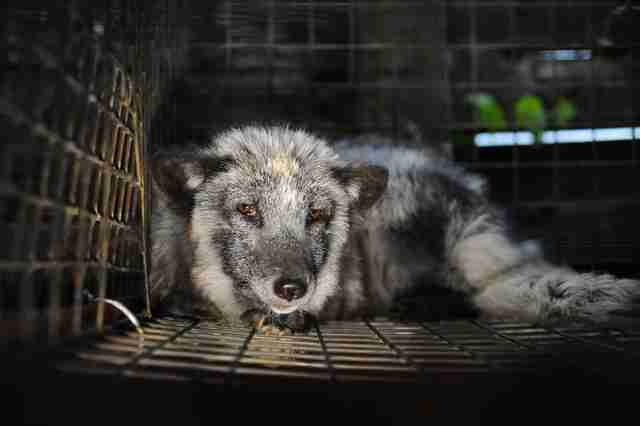 The news was announced on Tuesday after the Los Angeles City Council unanimously voted for the ban, and directed the city attorney to draft an ordinance to prohibit the sale and manufacture of any new fur products. Before the ban takes effect, the city attorney will need to present the ordinance to the council for final approval, but animal welfare advocates are already celebrating. A few years ago, fur experienced a resurgence in the fashion world, but the material has been falling out of favor as more and more people become aware of where fur comes from. 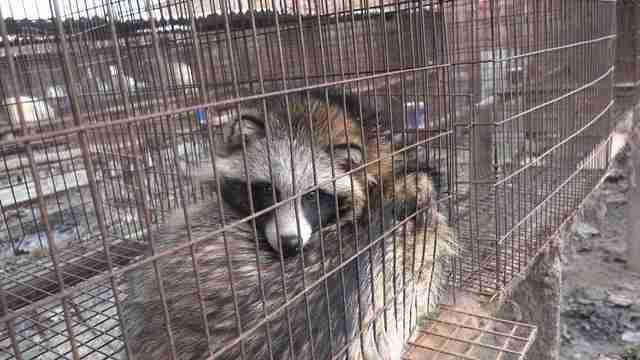 At most fur farms, animals like domestic rabbits, Arctic foxes, minks and raccoon dogs are kept in unsanitary conditions in tiny wire cages until they’re old enough to be killed and skinned. When it comes time for the animals to be slaughtered, farmers often insert electric prods into their mouths and backsides and electrocute them to death, which causes a tremendous amount of pain and suffering. 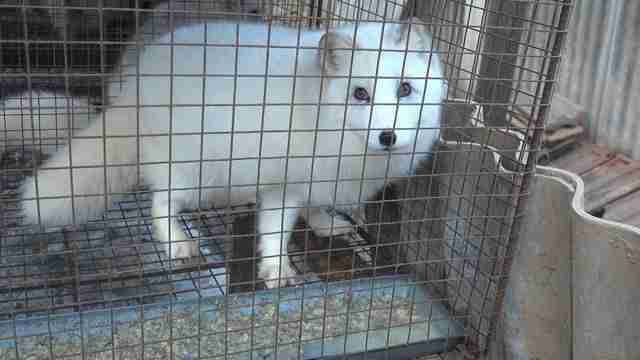 It’s estimated that more than 110 million animals are killed on fur farms each year, with an additional 16 million or more trapped in the wild for their fur, according to Animal Defenders International (ADI). Los Angeles isn’t the first major U.S. city to make a move toward banning fur — in March, San Francisco implemented a similar ban. Berkeley also banned fur last year, and West Hollywood did the same in 2013. Several major fashion brands, including Burberry, Armani, Hugo Boss, Tommy Hilfiger, Calvin Klein, Stella McCartney, Gucci, Versace, Michael Kors, DKNY, Donna Karan and Jimmy Choo, have also stopped using fur in their clothing. 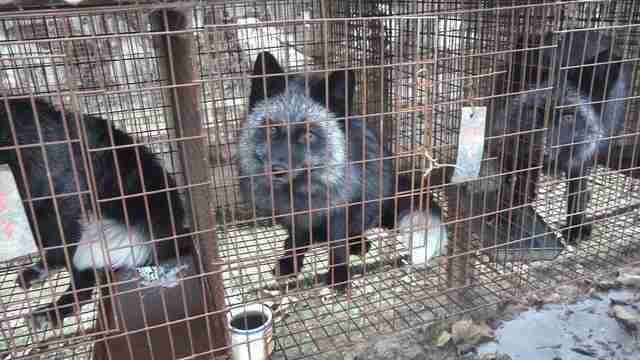 To learn more about the fur industry and to help fur farm animals, you can visit HSUS’ website.